Inca joined Vinehealth Australia as Manager, Projects and Communications before being appointed CEO in April 2016. Inca has extensive experience in the wine industry, working for over 17 years for global wine and spirits company Pernod Ricard Winemakers in senior roles across the supply chain; from viticulture and winery operations, research and development, marketing, corporate social responsibility to corporate communications. The core focus of these roles was to drive new product development, improve process efficiencies and ensure brand integrity through innovative leadership, agility and connection with the consumer. It is with this strong industry perspective, customer focus and value ethos that Inca drives Vinehealth’s operations to ensure outstanding biosecurity outcomes for grape growers, winemakers and other key wine industry and government stakeholders. 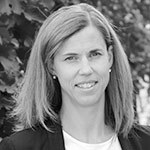 Suzanne McLoughlin commenced as Technical Manager for Vinehealth Australia in July 2016, and has 20 years of experience across a range of technical viticulture and grower relations roles for commercial winegrowing operations around Australia. 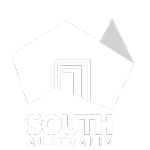 For the past six years in her national viticulture role, she has been responsible for managing biosecurity at Treasury Wine Estates as Viticulturist – Sustainability. 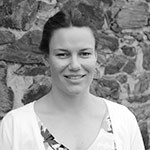 As Technical Manager, Suzanne will develop, implement, communicate and promote vineyard biosecurity policy and practices using innovative techniques to improve wine sector sustainability. 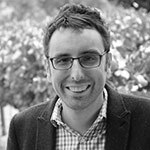 Brendan Tully is Vinehealth Australia’s GIS Specialist and responsible for overseeing the ongoing management of the GIS Program. 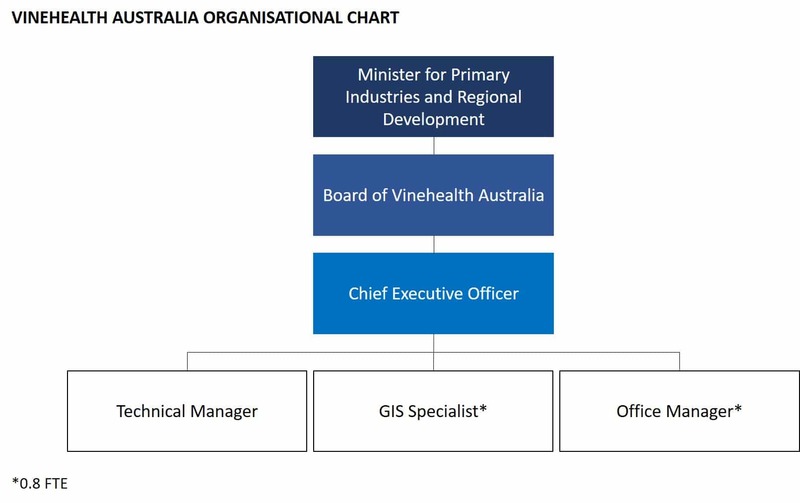 Through the role he manages a variety of geospatial services to assist Vinehealth Australia to meet organisational requirements and requests from the South Australian Government and wine industry. He is GISP-AP Certificated through the Spatial Sciences and Surveying Institute. 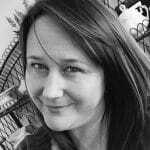 Jo Bainbridge is Vinehealth Australia’s Office Manager. Jo has acute attention to detail and finely honed administration skills. Jo is the friendly voice greeting you when you ring the office number.